The underbody of your 4WD is one of the areas most susceptible to damage when travelling off road. Whilst most factory protection is sufficient for protecting your vehicle from stone damage, a more robust solution is required to increase protection from rocks, stumps and ruts encountered in more challenging terrain. 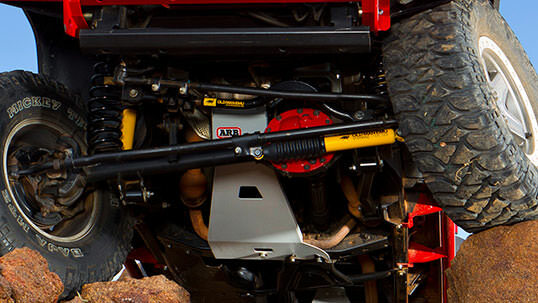 ARB offers vehicle specific Under Vehicle Protection sets to minimise the risk of damage to most vital components of your vehicle drivetrain. 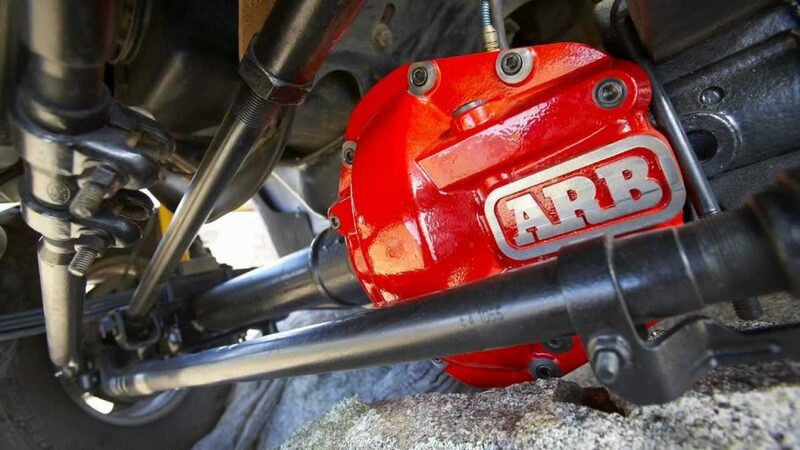 ARB’s under vehicle protection systems are specifically designed for each vehicle and engineered to provide a shield for vulnerable under body components such as the steering, sump, transmission and transfer case. Recessed mounting bolts are protected and easy to remove for vehicle servicing.